I really like this series. It is low on angst and high on love and emotions. JJ and Ryan are so cute together. They both like each other instantly, even though JJ is pretending to be someone he isn't. Once Ryan knows the truth, he reevaluates his outlook. This was a fast-paced story, like I said low on angst and full of love. We see several of the characters from previous books, which was nice, even if it was briefly. Sweet holiday read on a cold afternoon. This is the sixth in this fun series, and an excellent addition to the set. It was good to get little cameos from previous romances as well, although you could definitely read this as a standalone and enjoy it. Perfect read for a long winter evening, or anytime really. Thank you, Ms. Lain, for another winner. 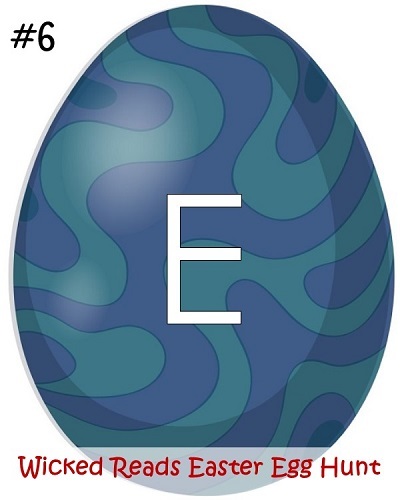 For reviews & more info, check out our Volley Balls post. For reviews & more info, check out our Fire Balls post. 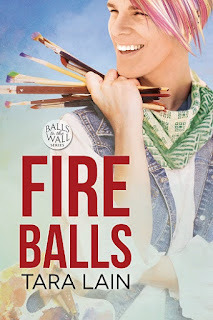 For reviews & more info, check out our Beach Balls post. 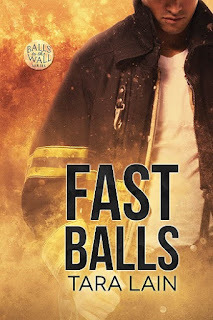 For reviews & more info, check out our FAST Balls post. For reviews & more info, check out our High Balls post. 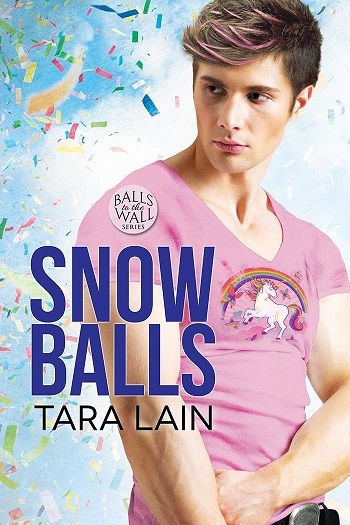 Reviewers on the Wicked Reads Review Team were provided a free copy of Snow Balls (Balls to the Wall #6) by Tara Lain to read and review.